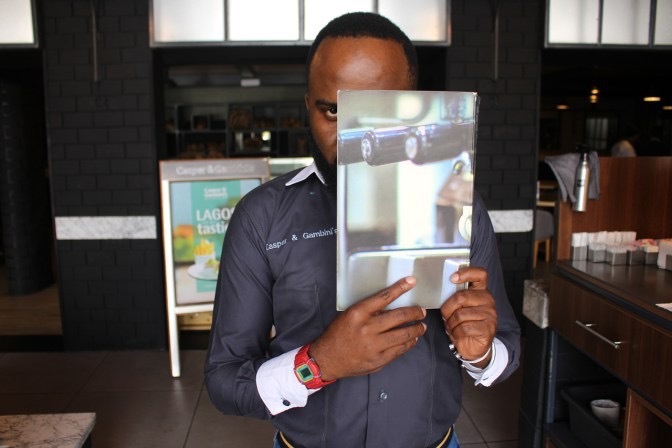 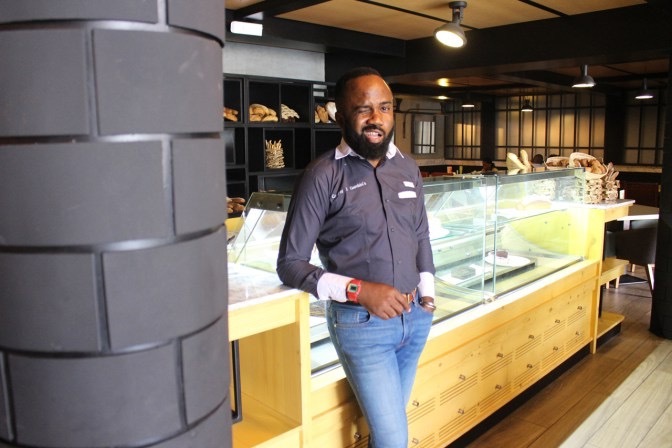 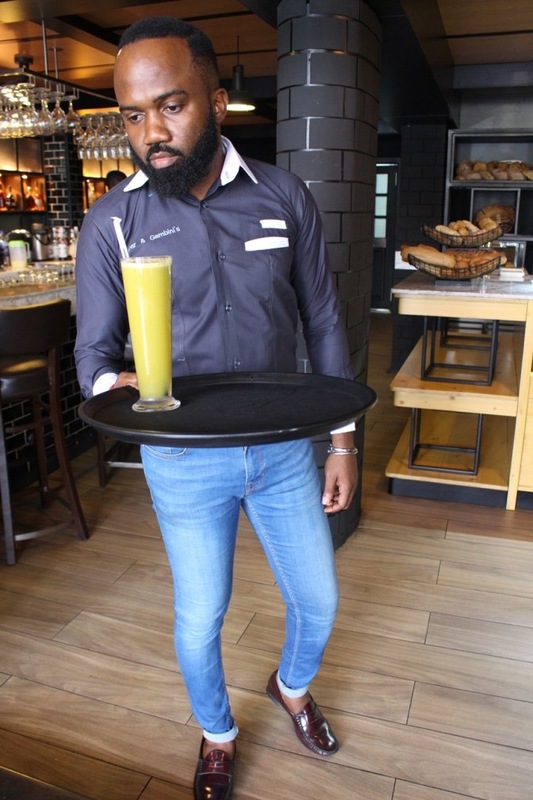 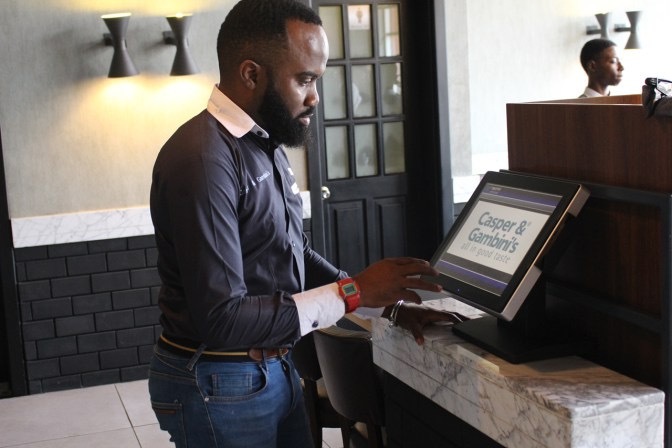 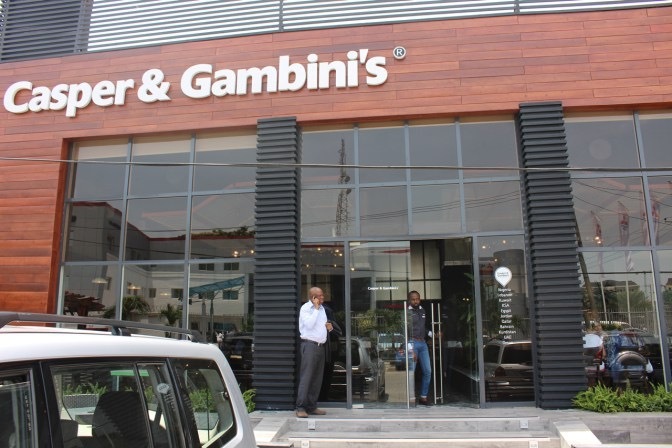 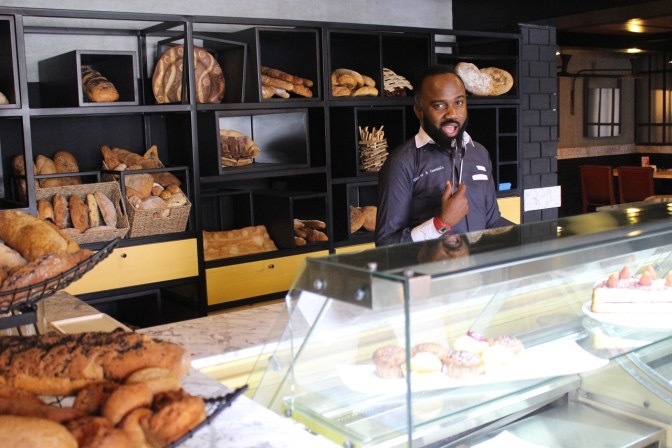 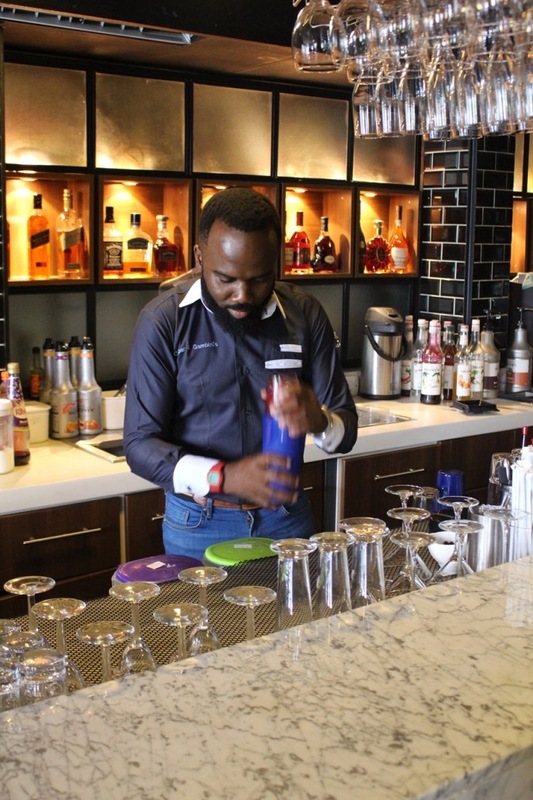 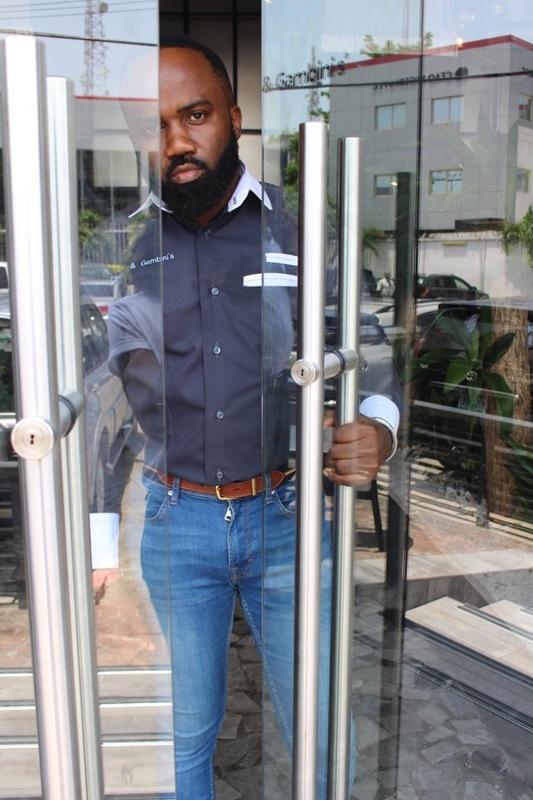 Fashion enthusiast and style blogger, Noble Igwe has been named the first Nigerian brand ambassador for one of the newest luxury restaurants in Lagos, Nigeria, Casper & Gambini’s. 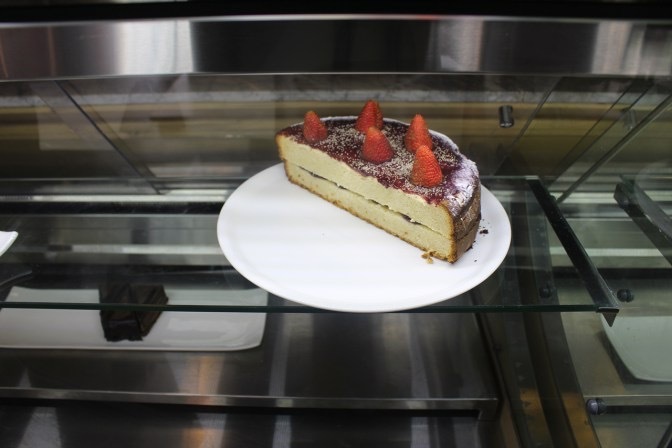 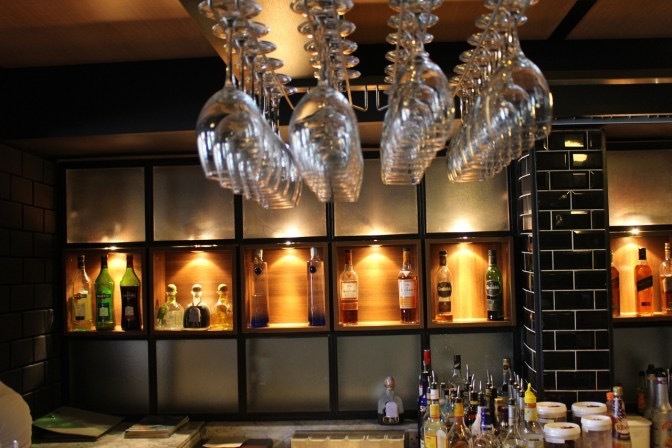 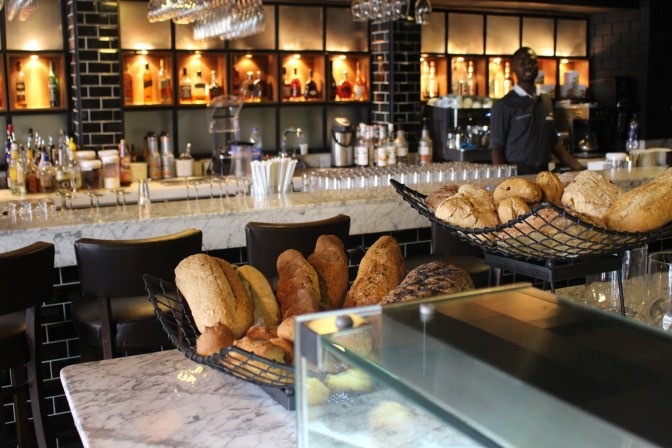 The restaurant which was established in 1996 as Ant Ventures’ pioneering restaurant brand is a unique, all day restaurant-café concept, specialized in delivering natural and special flavors and achieving unparalleled brand equity and appreciation. 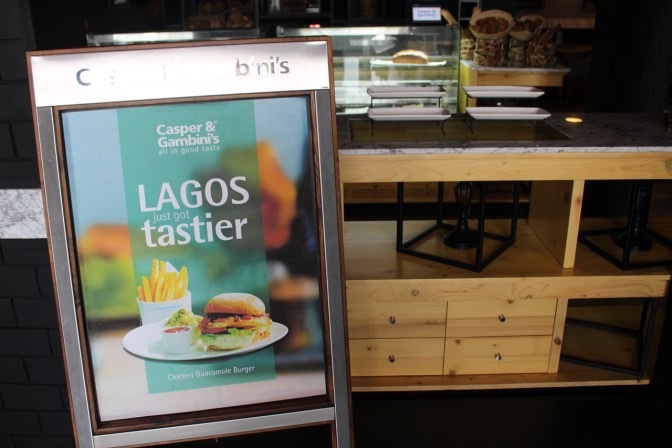 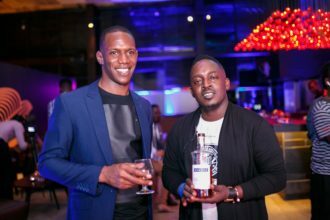 Here are exclusive pictures of his first duties as ambassador for Casper & Gambini’s.